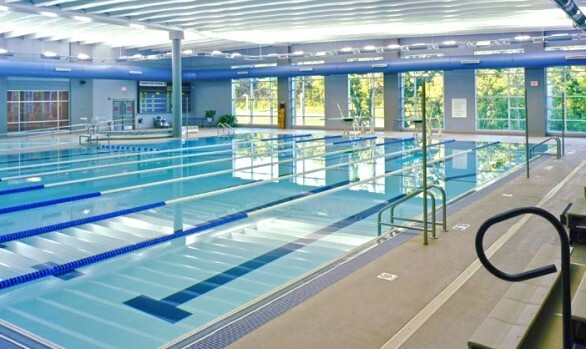 Waters Edge collaborated with ACI/Frangkiser Hutchens Architects on the design of this competitive aquatic facility. Waters Edge provided the concept planning and capital cost estimate for the pool structures and treatment systems. In addition, Waters Edge collaborated with the Lee’s Summit School District staff to perform an operational study. A schedule of typical weekly use was developed for three distinct seasonal usages (Fall-Winter Season, Spring Season, and Summer Season) . The potential operational usages and revenue were also developed to compare with projected expenses.